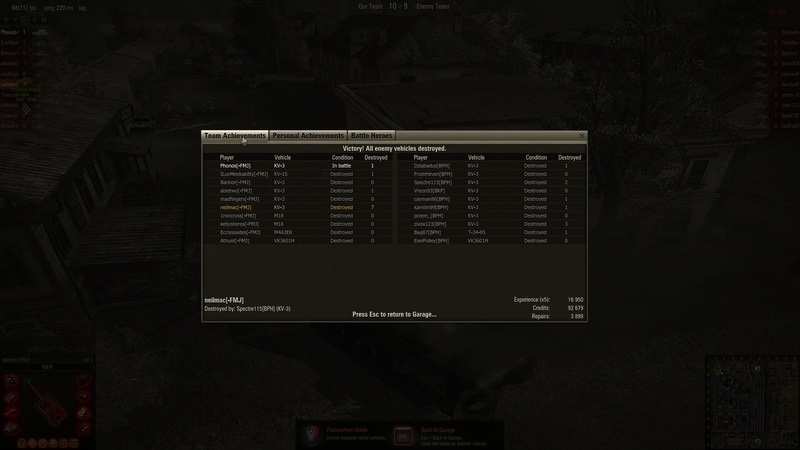 X5xp? Test server it seems. And what a company. The players he meets has an average at 600 efficiency. 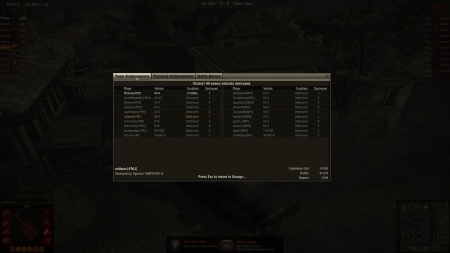 Im impressed they even managed to log into wot. Nevertheless they have managed to kill all but one of the FMJ guys to. So I guess efficiency is pretty equal here. Well, its not. Neilmac which has posted this has about 1400. And of course he must have bad teammates. Or he wouldnt be able to kill 7 players. If all the players on his team were good they would get more equal killstreak. Thats what I ment. With one eye you are master of the blind.